With Yelloh! Village, wave farewell to hassle and say hi! to serenity. 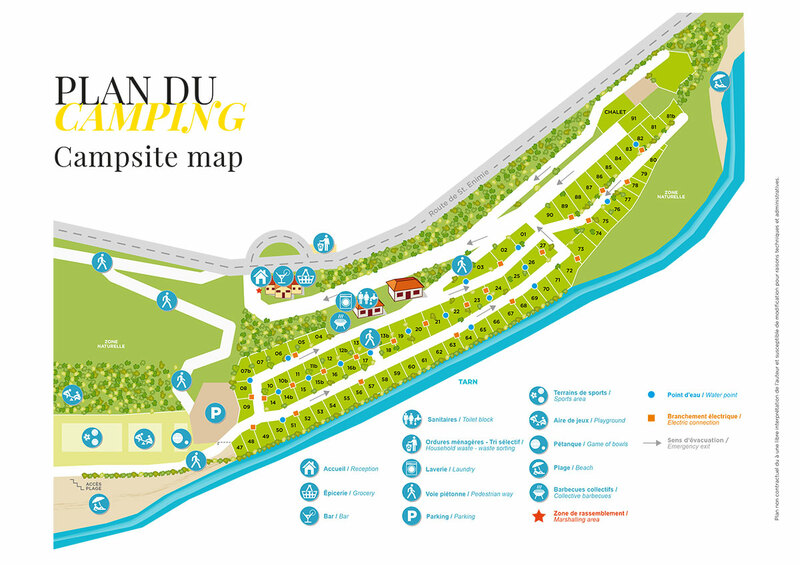 At the camping Nature et Rivière, we've thought of everything to ensure our campers enjoy an easy life. So don't wait, discover all our services straight away! Our reception offers a concierge service, ready and waiting to look after you and all your family. Tourist info, equipment to hire or borrow, a postal service... We're always happy to help! We have also provided a laundry and ironing area for your washing, a free library, a multimedia area... All so practical! Shake up those taste buds! No need to leave the campsite to sample traditional local produce! Our bar offers a range of alcoholic drinks made in the region. On the food front, our grocery store stocks all the essential necessities to make life even simpler. In the Lozère, leave your worries far behind!